As he speaks I have been watching a spider. A long thread hangs down over our name board (everyone who engages here ceremoniously burns their name into a thick plank of oak), painstakingly our spider is climbing back up.“If at first you don’t succeed try, try and try again” Robert the Bruce. We are now in a situation where inside any prison and outside, there can be several organisations offering more or less the same rehabilitation services to the fortunate offender. But payment by results and competition means the various companies obviously try to pick the same ‘lowest hanging fruit’, the easy ‘slam-dunks’, identifying people who will stay in employment. Thus, triggering a payment…. When there is every possibility that these capable individuals would get a job anyway! 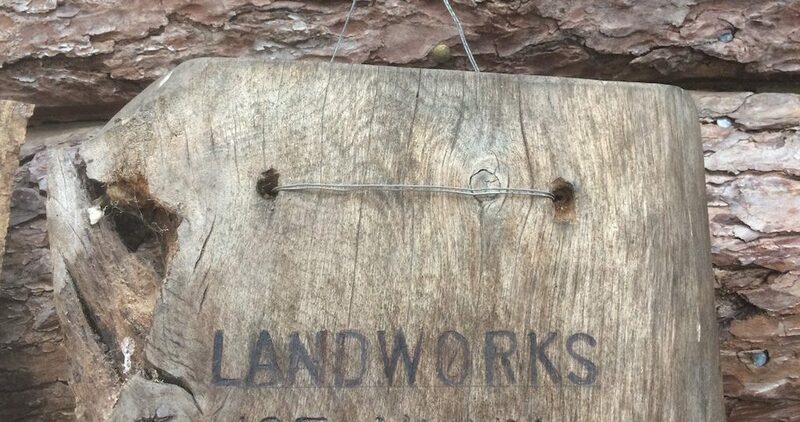 I continue to look at our name board… there are many names who simply would not attract the interest of the ‘fruit grabbers’, or at least not until they had been here for a few months of LandWorks support. There are two names on the board (out of 51) who, on paper, as prisoners, were absolute certainties for success. Middle aged, middle class chaps, loving families, good education, they could organise a diary, keep appointments…and even talked of their Italian cars! They knew how it all works, and ooohhhh yes, they were real payment by results fodder. The others are more like my spider friend; life is not so easy and they do periodically slip down. The available support network for men leaving prison is a bit like trying to get your Alpha Romeo Spider (it’s a car) repaired after it breaks down and finding that you have to take it to a different garage to fix each part and each garage is in a different place. None of them share information, so you have to repeatedly explain the problem each time. In contrast the LandWorks Web (keeping spider analogy going) is an intricate design, put together to provide complete rehabilitation support for those who try and, like us, are not giving up.